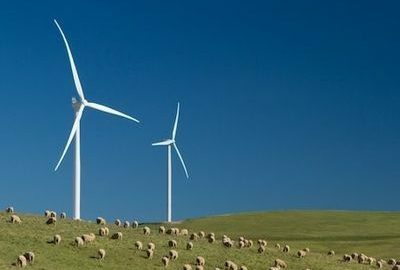 On behalf of the Australian government, ARENA has awarded $9.41 million to 11 projects to trial short-term forecasting at large-scale wind and solar farms across Australia. “Much like traditional energy generators, we’re aiming to show that renewable energy is now capable of providing accurate measurement of energy output,” Miller said. “We are extremely pleased to see the collaboration between market participants, forecasting service providers and ARENA to deliver highly innovative solutions to the renewable energy sector,” said AEMO’s managing director and CEO Audrey Zibelman.